Nothing beats a new adventure. New sights. New smells. New experiences. Back in 1986, my friend Jay and I bootstrapped a 16-day bike tour in the Alps and Dolomites, including the iconic Passo di Gavia in Italy. We took our time. Met new people. Ate great food. And rode until our legs burned. Since then, I've been back many times and, though the pass has evolved, it's still special to me. The same but somehow...different. 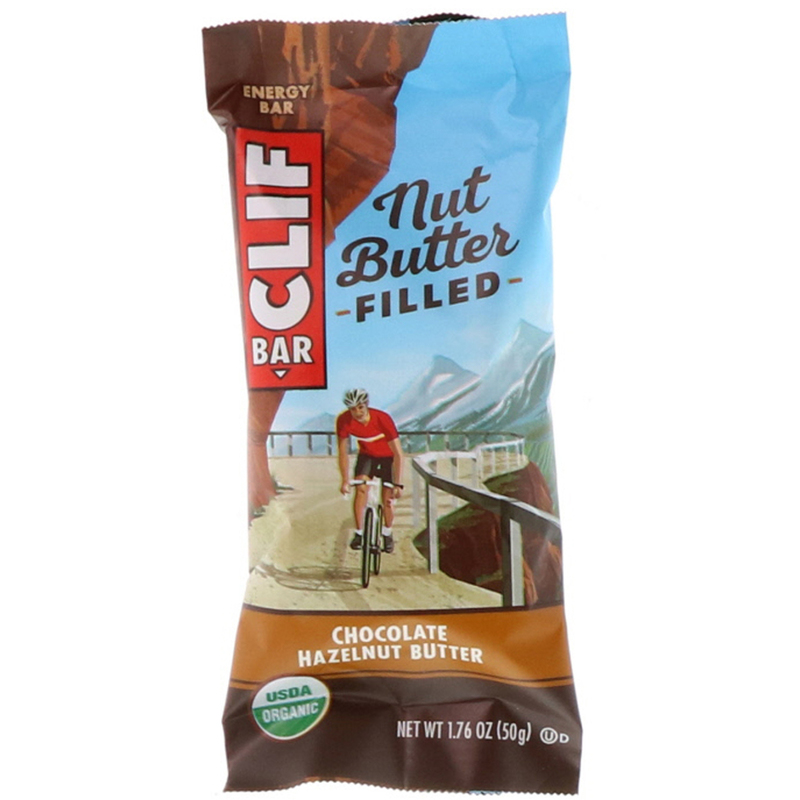 That's the inspiration for our new CLIF Nut Butter Filled Energy Bar - the same CLIF bar kitchen-crafted goodness you know and love plus a creamy nut butter filling. 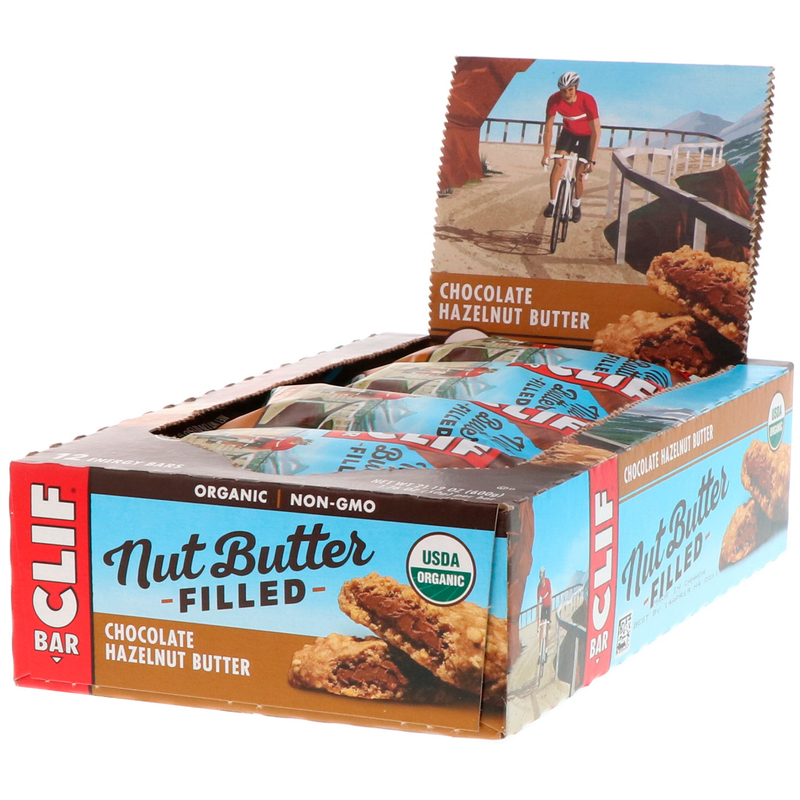 Allergen statement: Contains almonds, cashews, coconut, and hazelnuts. 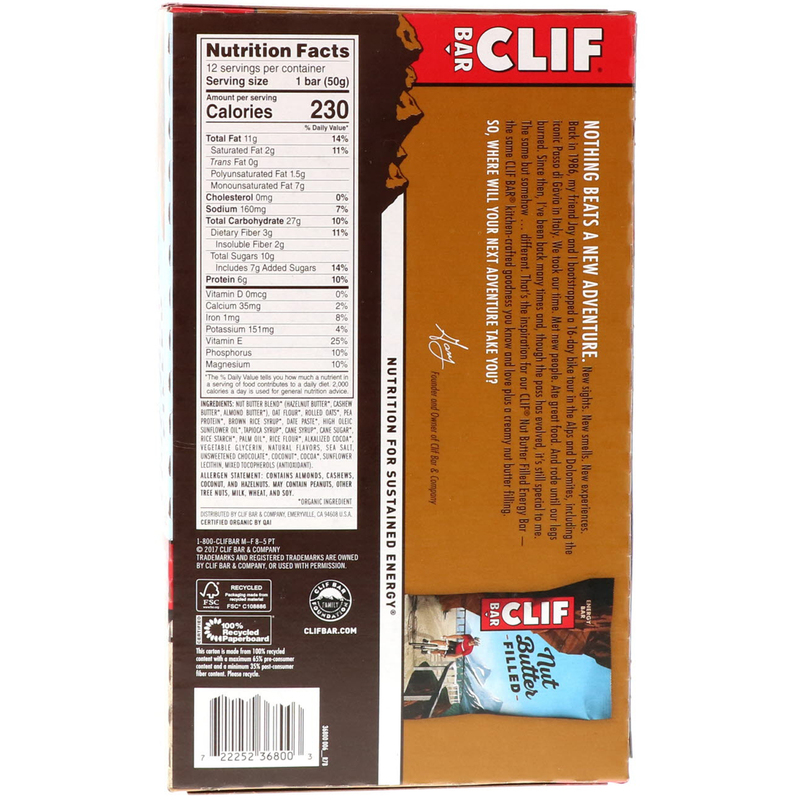 May contain peanuts, other tree nuts, milk, wheat, and soy.